Get your teams together and come play Futsal on the best Futsal Court in the Tulsa Area this summer! 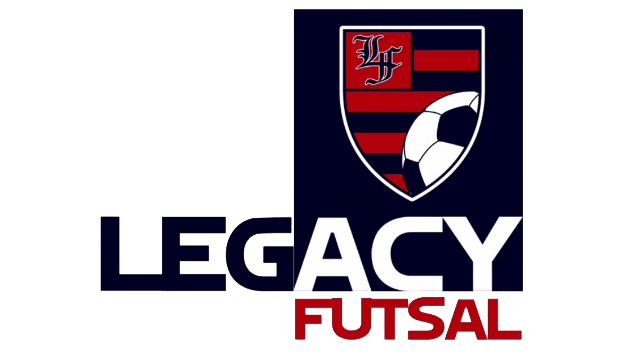 Be a part of the action and thrill of Futsal! Register here for Men’s, women’s, and coed leagues. Now is the time to get in the game and leave a legacy! Registration is Open. Deadline is July 9th. • $60.00 individual fee if you are a free agent and want to be placed on a team. • $10 per game referee fee. Each team is responsible to pay the referee fee before the match begins.